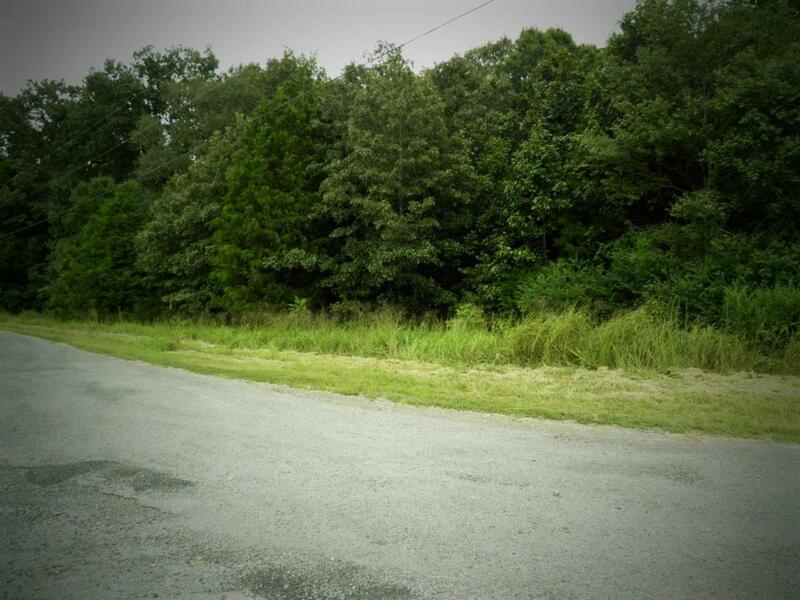 2.22 wooded acres on a corner lot. Great location! Address is estimated for GPS location ONLY.